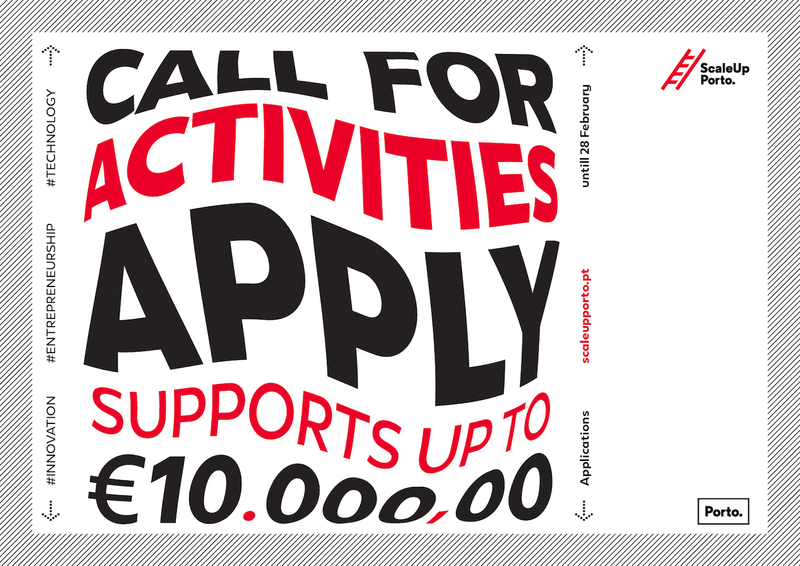 Call for Activities 2019 | ScaleUp Porto. A true ecosystem can only exist when everyone is aligned under a mission. Porto is challenging you once again!